At Quick Cash Canada getting a car title loan couldn’t be easier. We offer no hassle, no traditional credit check type of loans. Need a car title loan? No job? No problem! You can still apply for a title loan with Quick Cash Canada! Quick Cash Canada offers quick approval with minimal paperwork requirements. Thinking about same day cash? You are at the right place! Quick Cash Canada offers same day cash! 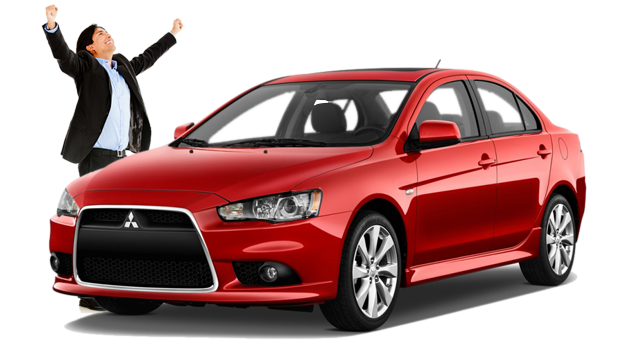 Get a car title loan with Quick Cash Canada and be one step closer to owning your dreams. Enjoy driving your car as normal for the entire loan period. Quick, simple convenient online applications that can be completed from the comfort of your home. 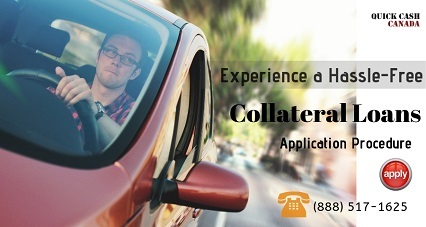 Simply call us or apply online today! Quick Cash Loans – Loan for Any Reason You May Need! Fully paid vehicle with a clear title. Call us (toll free) 1-888-517-1625 and fill out our quick application to your right! 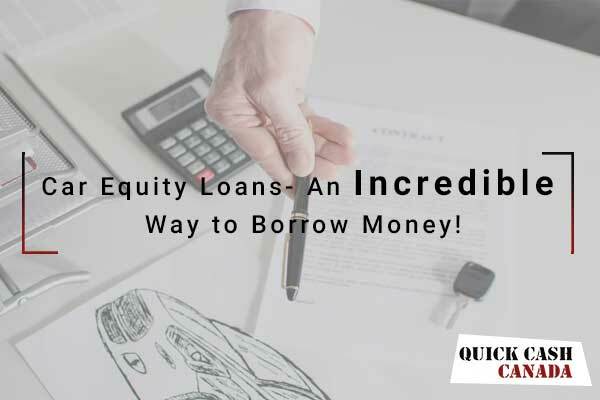 At Quick Cash Canada, we are a dedicated team of professionals with a desire to assist those located in Canada who have either exhausted other means of obtaining credit, or need funds quicker than other processes allow. Our business mission is simple, we strive to help our clients with their financial needs. 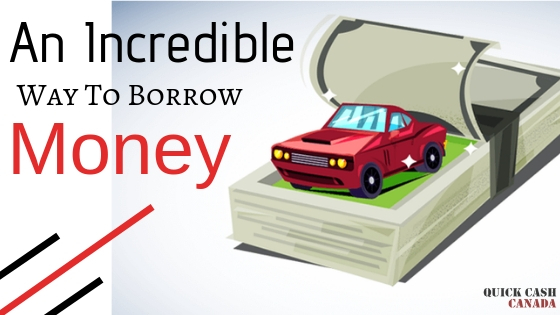 This is evident through our business model which facilitates a quick transfer of funds by simplifying the application process and requiring nothing other than fully paid vehicle with a clear car title. 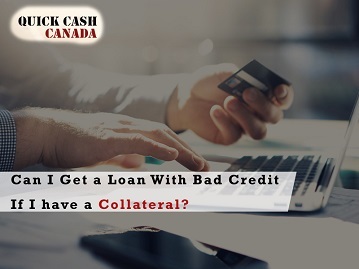 The unfortunate reality of credit is that when you need it, you are the least likely to be approved for it – at Quick Cash Canada, we care about our clients and we want to provide you with a loan, when you need a loan. Call any of our loan officers operating across Canada to walk you through the process from start to finish, give you a clear picture of what we can offer you and the flexibility associated with taking out a loan with us! We have designed our business with YOU in mind. We offer loans of different lengths due to our flexible payment policy that doesn’t penalize you if you pay off early. We work with you to ensure that you meet the minimum monthly payments and get started on your path to financial stability. Your current predicament doesn’t have to last forever, take out a loan with us and cover your obligations and get in the clear with your finances. Let us help you get back on your feet! (PPSA) Personal Property Securities Act of Canada compliant. All business operations are in accordance with provincial and local regulations concerning responsible lending.